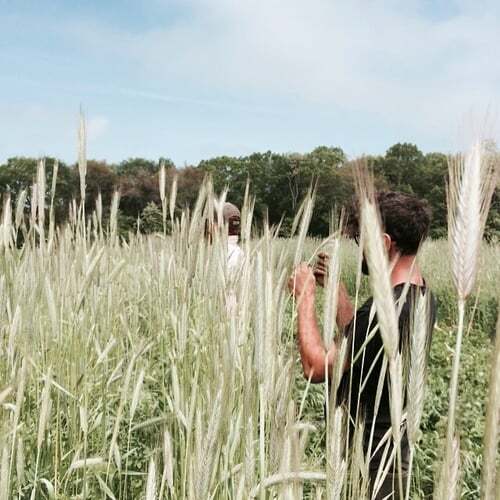 The NOFA/RI Organic Farm Advisor program provides FREE technical guidance to commercial farmers wishing to implement organic methods on their farms and in their marketing efforts. Experienced organic farmers are paired with aspiring, new or transitioning farmers to provide assistance in many areas. Farmers seeking FREE organic farming technical assistance may view & print the Organic Farm Assistance Application here, or call (401) 523-2653. Additional questions can be sent to an Organic Farm Advisor via email to nofari@live.com or call (401) 523-2653. Farmers receiving assistance may be working towards organic certification, or they may wish to produce their crops in a more sustainable manner. Organic Farm Advisors may meet with Advisees in-person, tour Advisees’ farms or visit other sites together. On Call Organic Farm Advisors are also available via email to nofari@live.com or a call to (401) 523-2653. 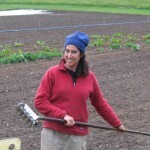 Camille is owner / manager on a 3 acre certified organic vegetable farm in Exeter, RI. She and co-owner Bob Payne use organic and sustainable practices to grow a variety of greens herbs and vegetables and sell through a 40-member CSA, farmers markets and wholesale to food cooperatives and restaurants. Within their first year of business, they met their financial goals. Camille trained in organic production, marketing and sales as an apprentice at Greenview Farm before branching out in 2013 to start Little River Farm, where they use conservation tillage, high tunnels and other season extension practices that allow for harvest and selling throughout the winter. Camille can advise on whole farming planning, cover crops, post harvest handling and seedling production. 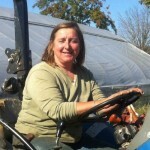 Christina has experience growing and selling vegetables, herbs, and ornamental crops. Special skills: seedling production and field growing of cut flowers and herbs; marketing at Farmer’s Markets. Al Fuorol i. Elwood Orchard, N. Scituate. Elwood Orchard is RI’s only organically certified orchard. Currently Al grows nectarines, asian pears, apples, gourmet garlic, pumpkins, winter squash, flowers for cutting and more. He also tends honey bees and sells honey. As, of 2012 most of the orchard is certified organic including our apples, garlic, shallots, tomatoes and winter squash. Kate Goodson. Kate has worked and volunteered with the World Wide Organization of Organic Farmers in the Northeast U.S., Tennessee, Virginia, France and Kenya, and has become knowledgeable in areas such as: microgreen development, the use of high tunnels and low tunnels, soil health, the use of cover crops and pest and disease management. 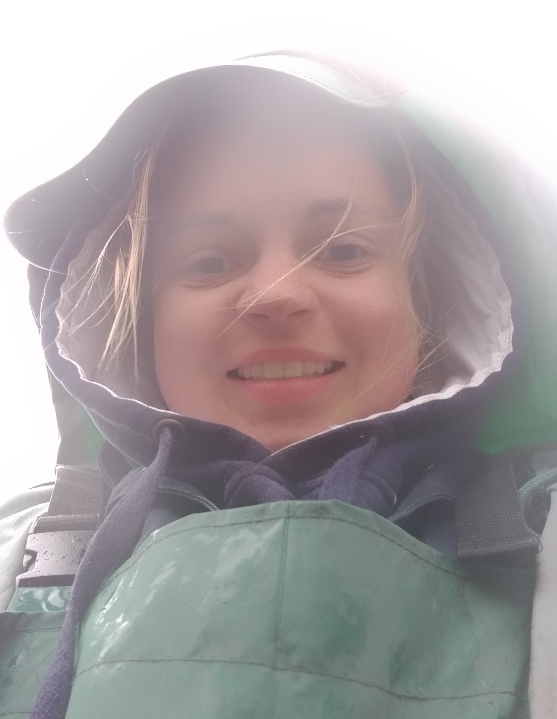 Kate also has experience with a range of tractors, whether it be for seeding, rototilling, mowing or spreading lime. In addition, Kate has knowledge of business and marketing. John has been owner and manager of Big Train Farm since 2009 and the farm has been certified organic for several years now. 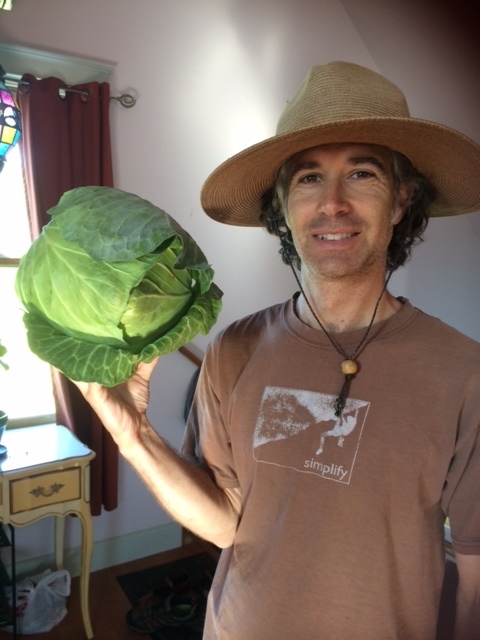 John has over 15 years of experience as an organic farmer as well as an academic background in biology and chemistry. When not farming, or advising for NOFA/RI, John periodically teaches a Soil, Plant, and Farm Methodology course. 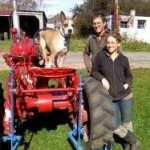 John has experience working with antique and modern tractors. He teaches tractor operations to farmers. Diana’s farm is meticulously tended. She helps farmers navigate the organic certification process. Special skills: weed control, cover crops and organic certification. Steve is one of RI’s first organic farmers. He earns his living on a small farm under 2 acres. Special skills: intensive growing, season extension, restaurant marketing. Jason Valcourt. Jason has managed crop production for several farms and specializes in crop planning and pest and disease control. He focuses on efficiency and optimizing resources. NOFA/RI welcomes Livestock Advisors to our program. Apply to become an Organic Farm Advisor here or an Organic Livestock Advisor here. Farmers seeking FREE organic farming or livestock technical assistance may view and print the Organic Farm Advisee application here or the Organic Livestock Advisee application here. Send the completed application or questions to NOFA/RI at nofari@live.com or call (401) 523-2653.